Do you need help with planning, managing, and collating your social media outreach for an event you’re having? For some quick ideas, we’ve prepared the feature 11 Tips on Social Media for Events. This includes: Creating and promoting hash tags, planning which content to post where, creating a basic content calendar, planning for metrics, etc. This includes: Basic design and preparation of flyer and writing of content, with one editing allowed. Graphics are provided for by the client. Additional cost may apply for advanced graphic requirements. This includes: Uploading, tagging, captioning (when possible), and promoting photos from the event. Photos are provided by client. This includes: Taking part in the event, taking photos, Tweeting, finding sources of content, sharing on Facebook, at least one blog post, etc. Interstate events within Australia, if half day or less (starting later than 11am), do not need accommodation. All full day events and events that start before 11am will need overnight accommodation. All international events require accommodation. A day constitutes just the days of the event, not including travel time. For prices and details, please don’t hesitate to organise a call or a visit. 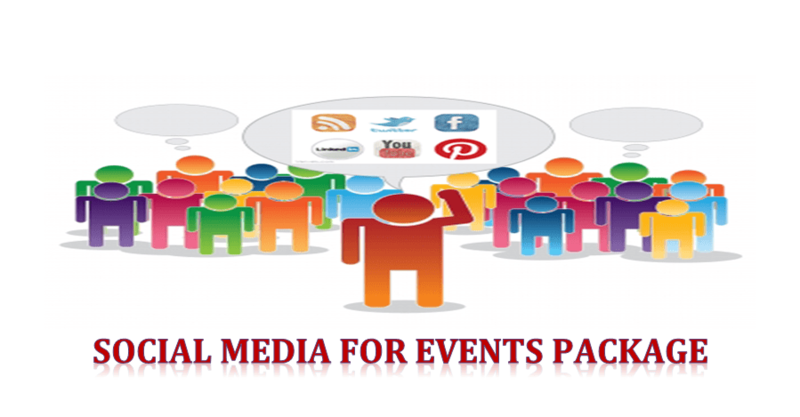 Why hire Vervely for doing social media for your event? Vervely has worked with organisations and brands like Microsoft and Nad’s in putting together social media for events. Some of Shai’s efforts in this practice have resulted in getting to the “Trending” list on Twitter, increased followers on other platforms, and improved calls-to-action, amongst other milestones. These social media for events services/packages will suit all types of events, including conferences, fundraising, blogger outreach, launches, and contests.